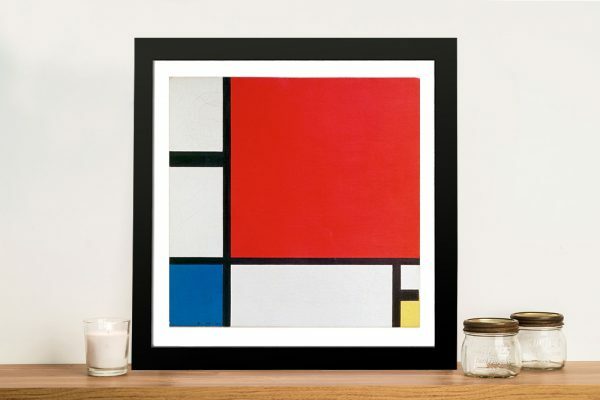 Red Blue and Yellow Piet Mondrian Framed Wall Art. 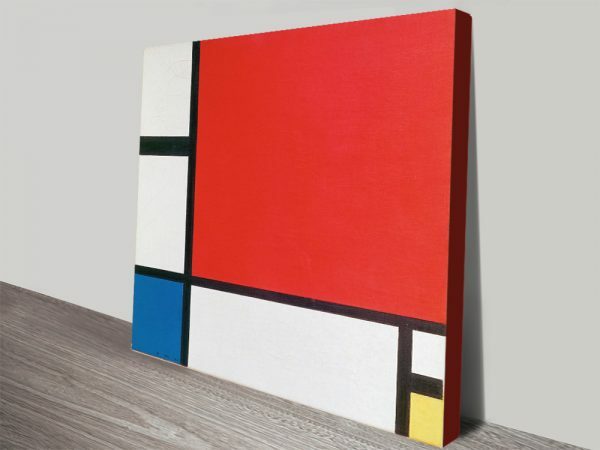 This captivating piece of art is by the Dutch artist Piet Mondrian. 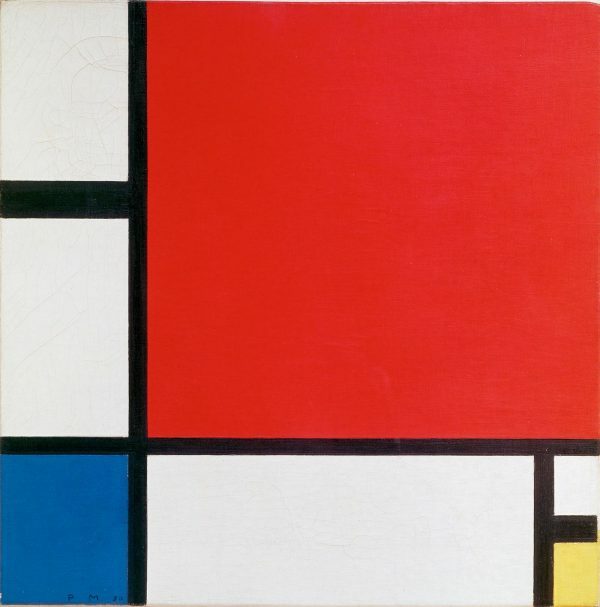 Mondrian is often hailed as the pioneer of abstract art. 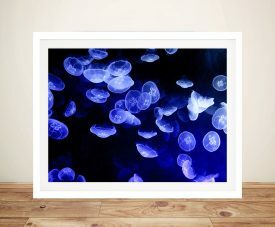 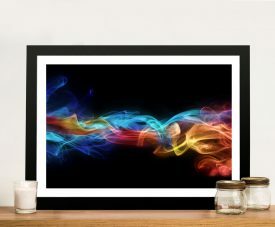 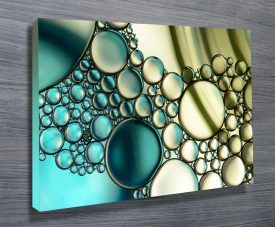 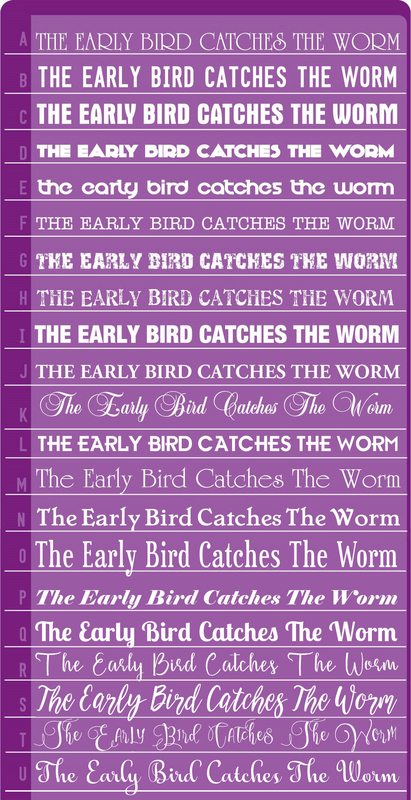 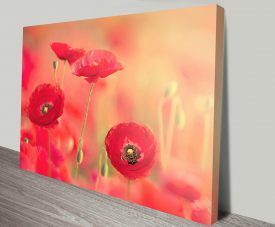 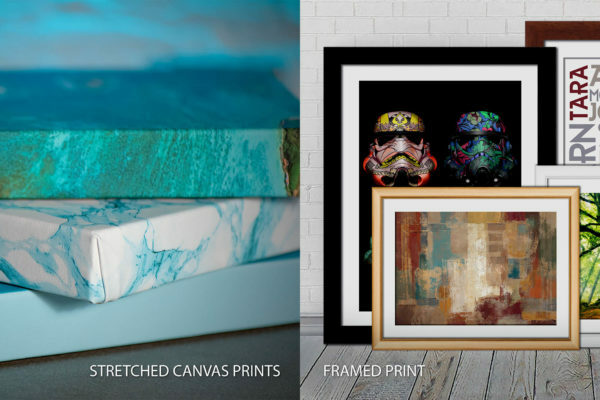 If you are looking for a print to add colour and be a focal point to a room then you need look no further.